2018 Long Beach, 391pp, line drawings, photos, 7.5x10, hardcover. Ltd. edn. of 1,000 numbered & slipcased copies. 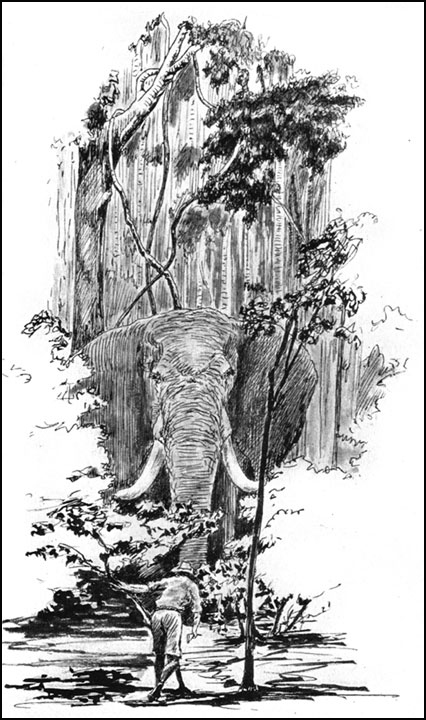 This is volume 86 in the Safari Press’s Classics in African Hunting Series. Let’s first of all say what this is not. This book is not a rehash of Karamojo Safari, Wanderings of an Elephant Hunter, or Incidents from an Elephant Hunter’s Diary. This is Bell’s life story, and it includes about 60 percent more material than can be found in Bell of Africa. The chapters in this book are presented in chronological order, in Bell’s own words. Now, for the first time, it will be possible for Bell aficionados to place the hunting stories from the first three books listed above into the framework of Bell’s life. By looking at some of the chapters, it is easy to follow the evolution of Bell the hunter and Bell the man: “Early Misadventures” (1880s), “I Take a Sailing Ship to the Other Side of the World” (1892), “New Zealand in the 1890s,” “Swagging and Other Adventures” (1894), “Escape from Germany” (1896), “One Foot in Africa” (1897), “Another Foot in the Yukon” (1899), “Back to Africa and the Boer War” (1900), “Into the Unknown” (1902), and so on. At this point it’s important to discuss redundancy in Bell’s work. While we did our best to eliminate redundancies whenever we could in editing his autobiographical notes, we decided that it was necessary to keep some of them in order to preserve continuity and to respect the importance of maintaining chronological order in the telling of Bell’s life’s story. For example the chapter entitled “Karamojo” (1902 to 1907) is one. Using Bell’s own words, we did a synopsis of Bell’s time there; we did not rehash what can be found elsewhere . . . and we found a gem of a story that occurred at the very end of Bell’s penultimate journey into Karamoja, which we included at the end of the chapter. It is an absolutely delightful vignette of the time and it has not been previously published. 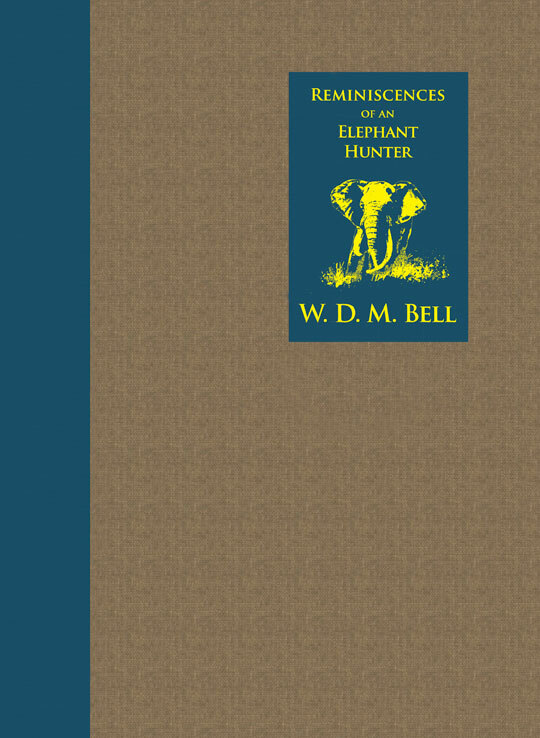 Reminiscences of an Elephant Hunter, The Autobiography of W.D.M. “Karamojo” Bell has been divided into three parts. Part I is Bell’s life story. Part II has original stories by Bell that have not been published elsewhere. Some of these include: “The Nandi Epic,” “The Somali Virgin,” “A Whaling Project,” “The Film Party,” and “Miscellaneous Misadventures and Reminiscences.” Part III includes some of Bell’s letters; official birth, death, and census records; and his will. For six long decades, Walter Bell’s complete memoirs were hidden in an archive, lost to the world of big-game hunting. When we went through some 1,800 pages of typed and handwritten notes, we found a treasure trove of previously unpublished stories and autobiographical notes. We like to call them the “lost writings of W. D. M. Bell,” and it is our fervent hope that you will be as excited as we were on reading this remarkable new material on Bell’s life. It is also our hope that Bell’s autobiography will give you an understanding of who Bell the legend and Bell the man truly was as well as providing a foundation for understanding Bell’s other books. 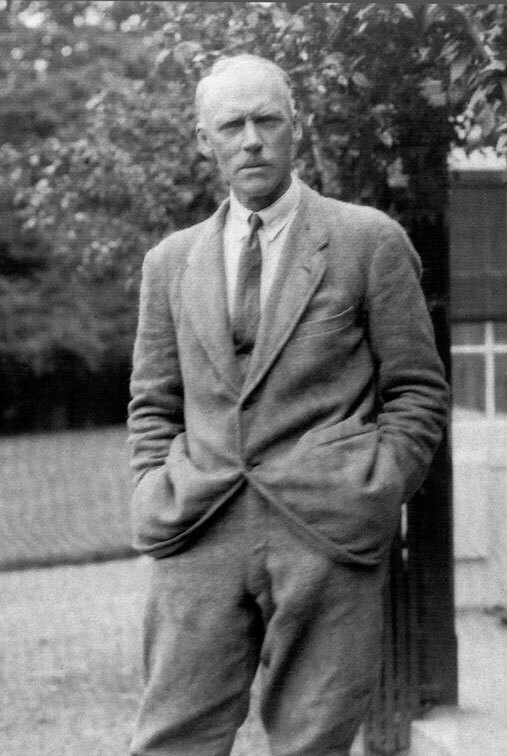 Bell was a highly enigmatic character who, even when compared to the other giants of his era, stands out as an exceptional individual of extraordinary skills. His life’s story is testament to his bold, courageous, ruggedly individualistic, and persistent nature. Once you’ve read his exciting memoirs, we are confident that you will agree. Submit your review for "Reminiscences of an Elephant Hunter (Ltd) "